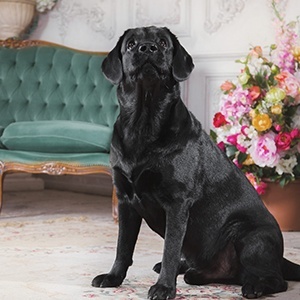 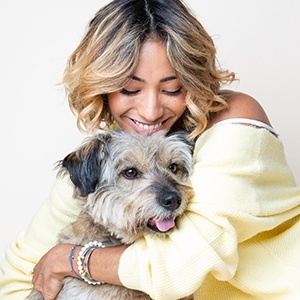 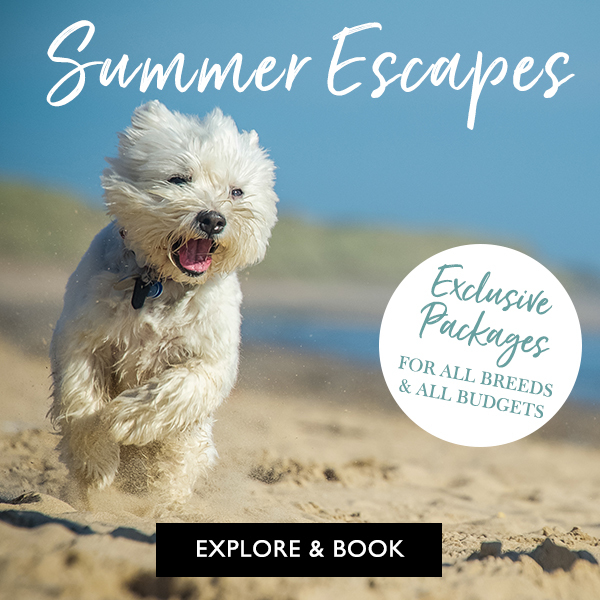 Widbrook's Woof-brook Exclusive package ensures both you and your furry friend have a wonderful holiday! 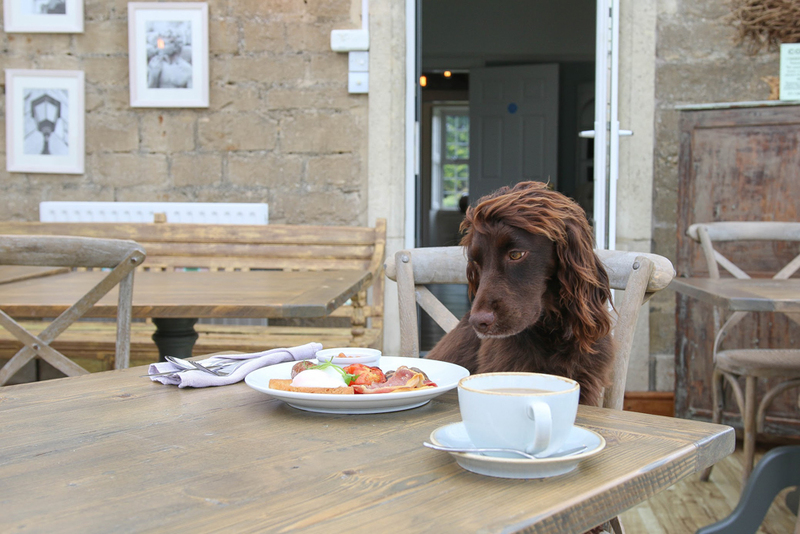 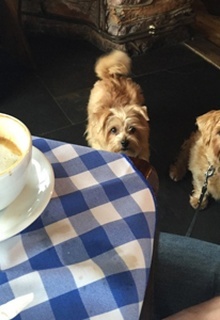 - Full English breakfast both mornings for humans + sausages for your pooch! 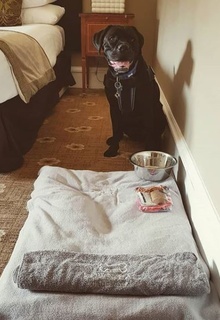 - Doggie welcome pack incl. 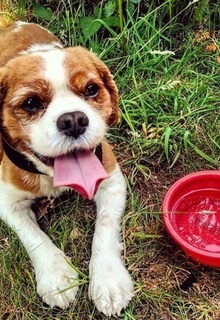 dog bowl, treats, food.. everything your dog could wish for! 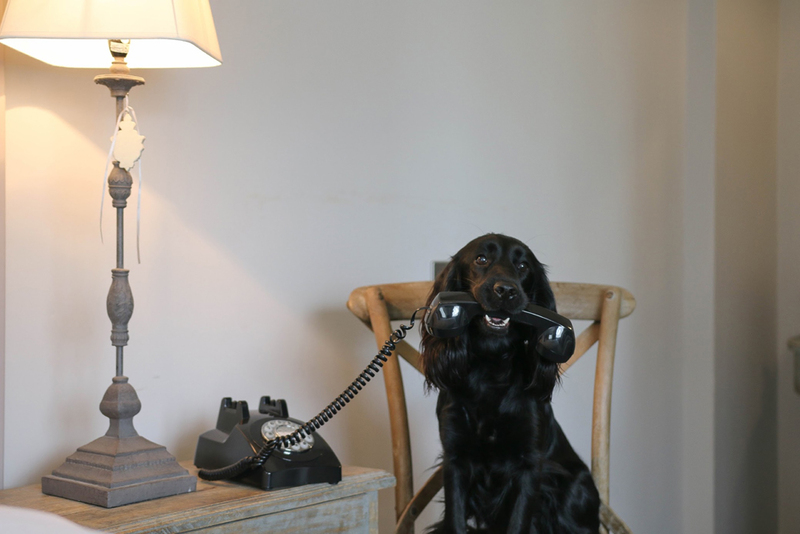 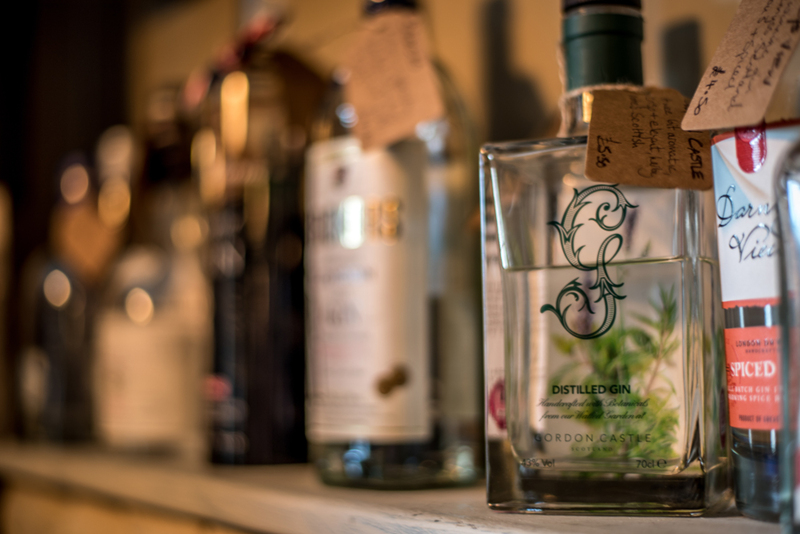 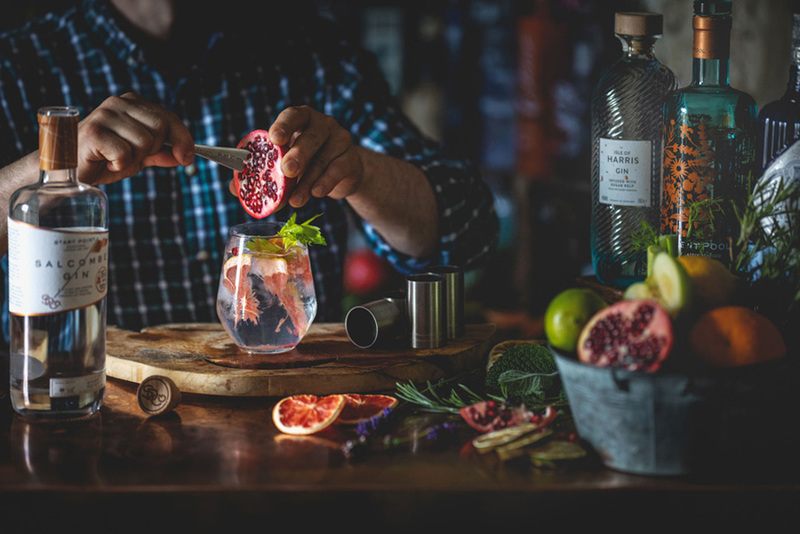 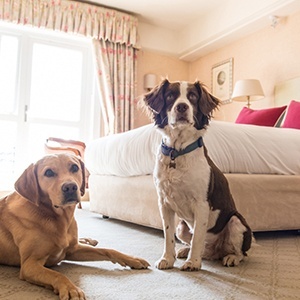 STAY ON THE WOOF-BROOK EXCLUSIVE PACKAGE IN FEBRUARY, MARCH OR APRIL TO RECEIVE A COMPLIMENTARY G&T ON ARRIVAL! 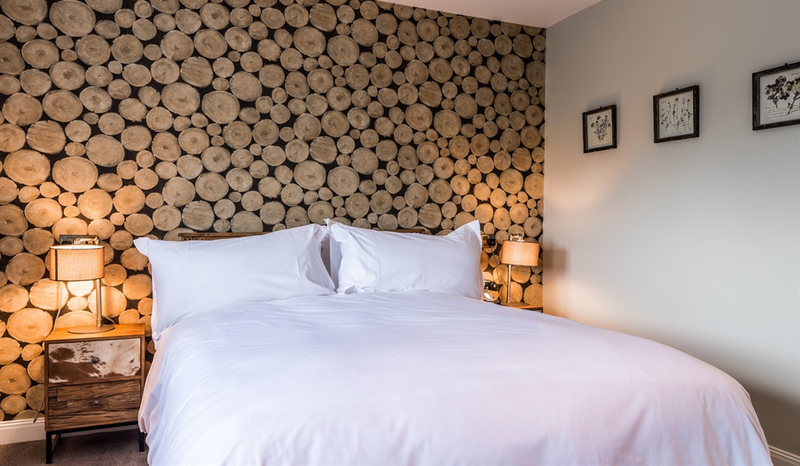 Quote code PPJG&T when booking. 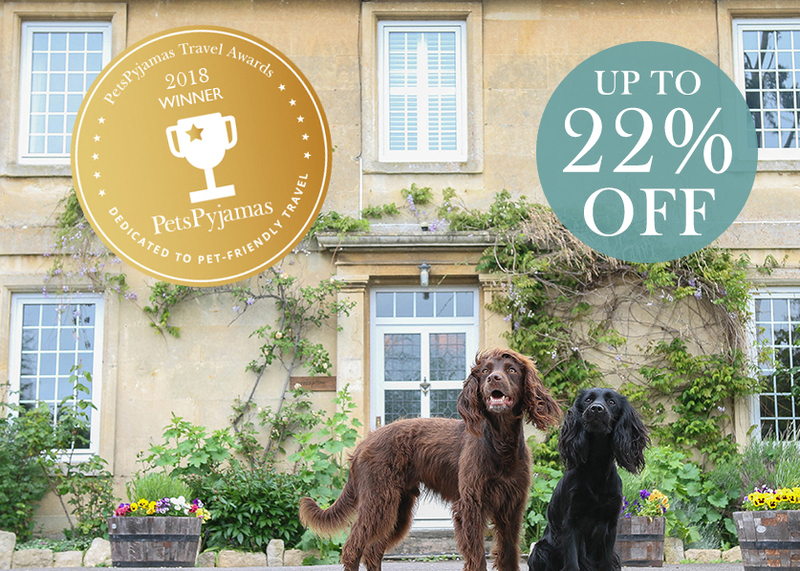 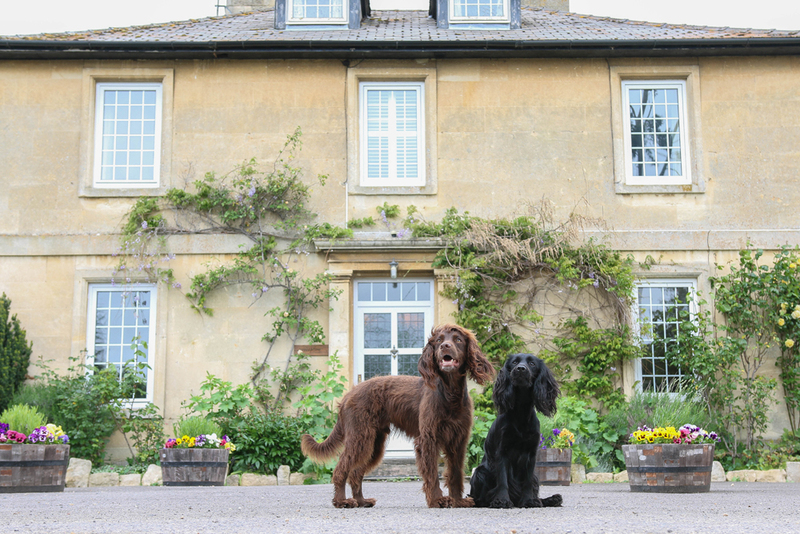 Book The Pawfect Stay for the ultimate dog-friendly getaway at Widbrook Grange! 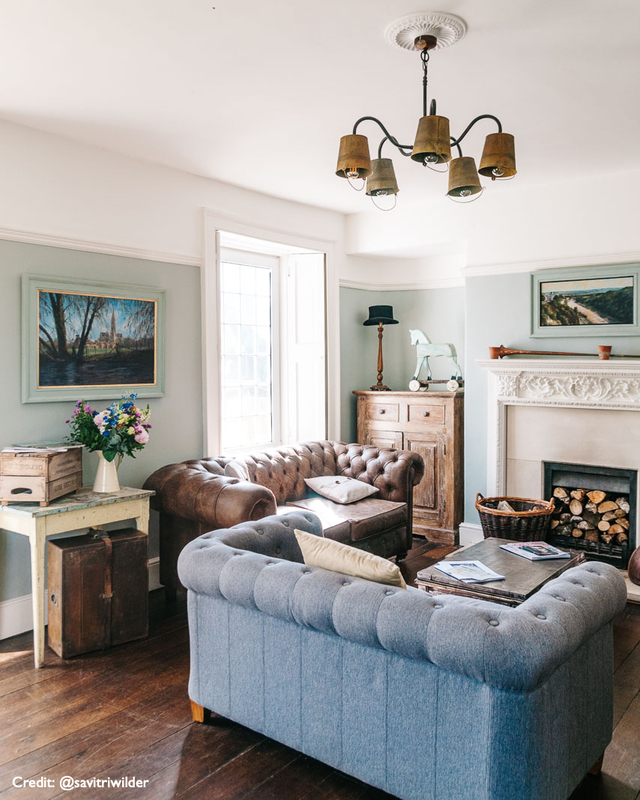 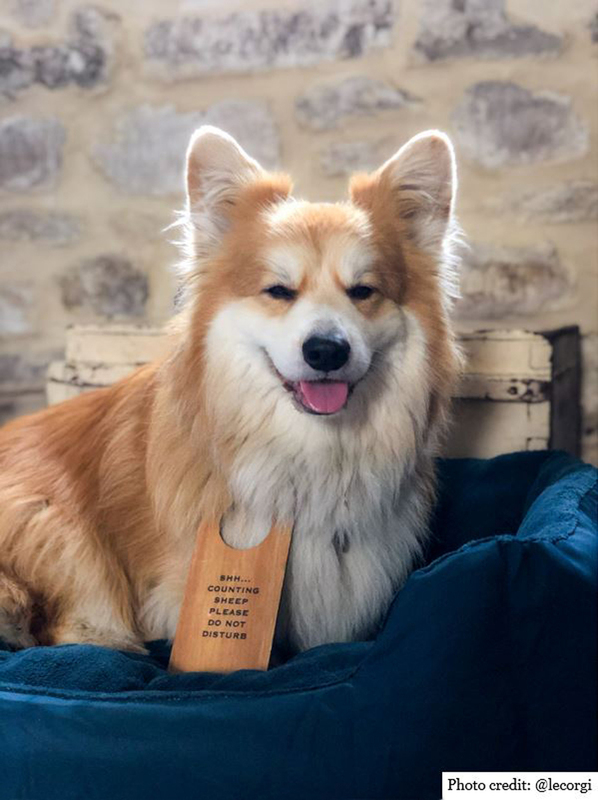 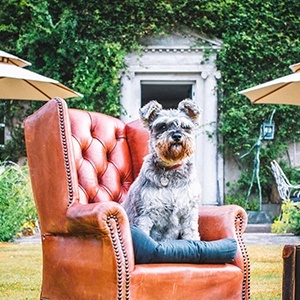 Dog-friendly Widbrook Grange in Wiltshire is an idyllic country farmhouse retreat located on the outskirts of Bradford on Avon. 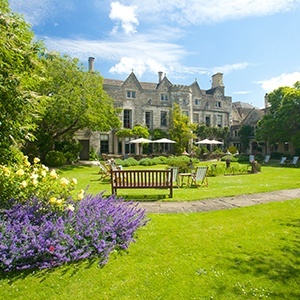 Boasting a grade II listed Georgian building, Widbrook Grange is nestled amid 11 acres of beautiful gardens. 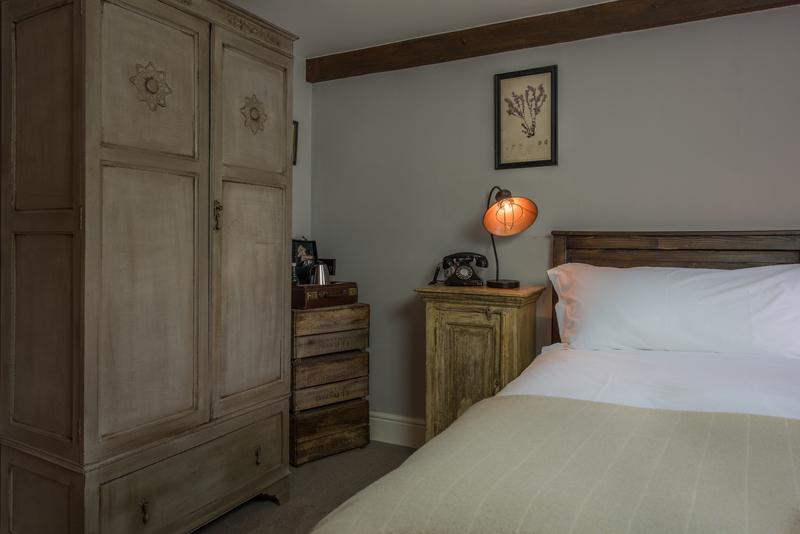 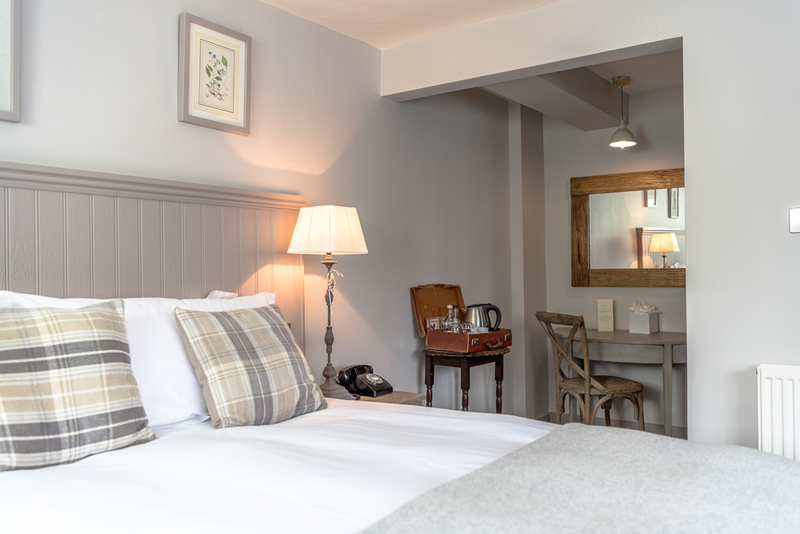 The recent renovations mean all ensuite bedrooms have been individually designed in a rustic style with bespoke furnishings. 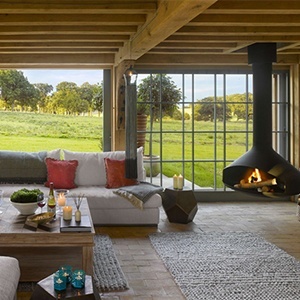 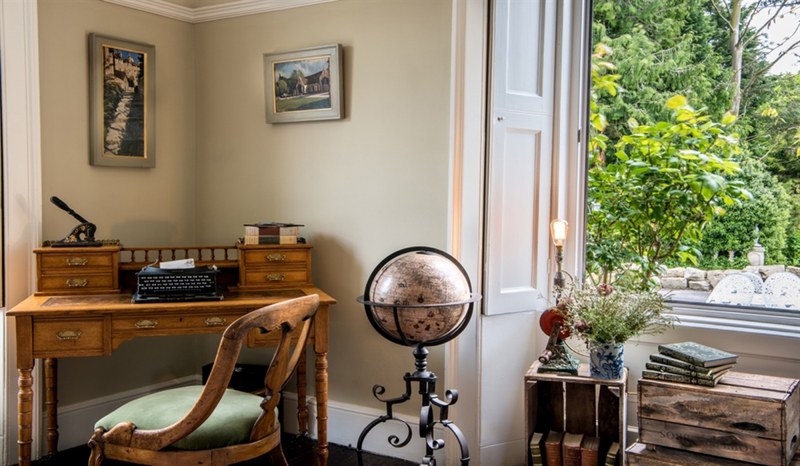 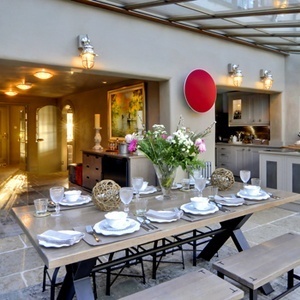 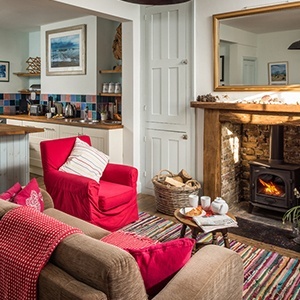 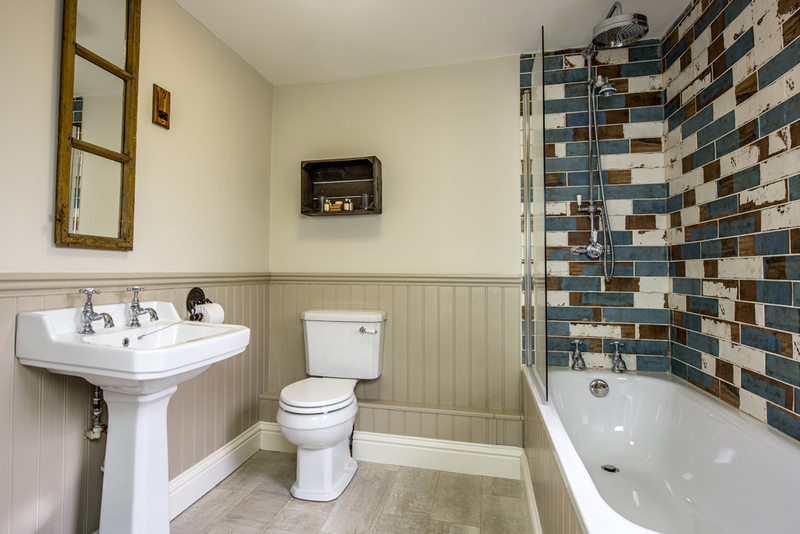 The original interiors showcase the stunning farmhouse character of the building. 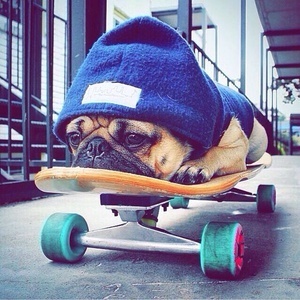 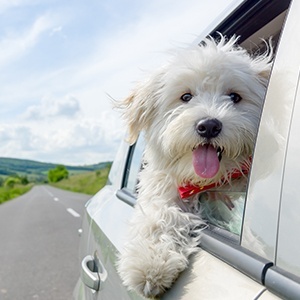 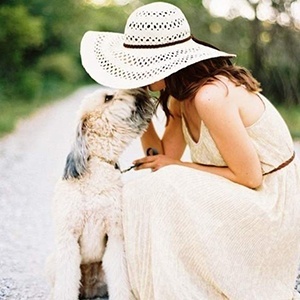 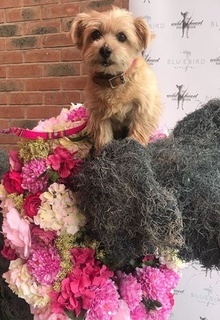 There is plenty of parking for you and your pooch to arrive in style. 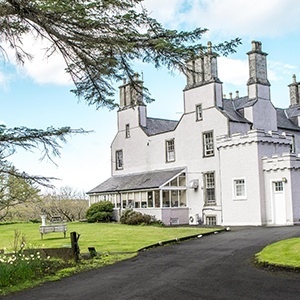 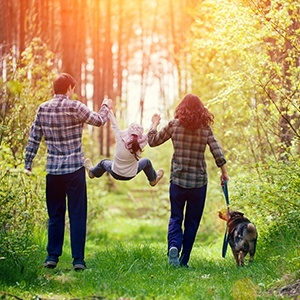 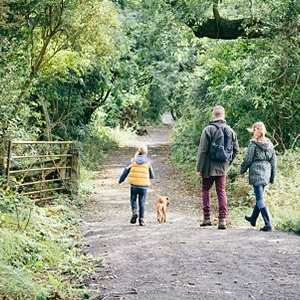 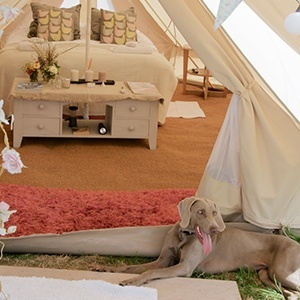 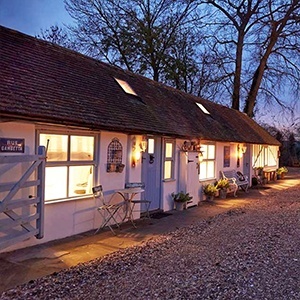 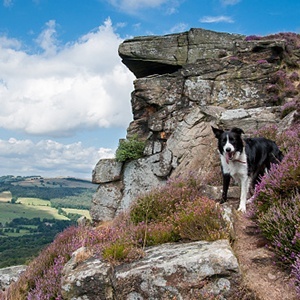 Widbrook Grange really is the perfect escape for both your four-legged friend and you! 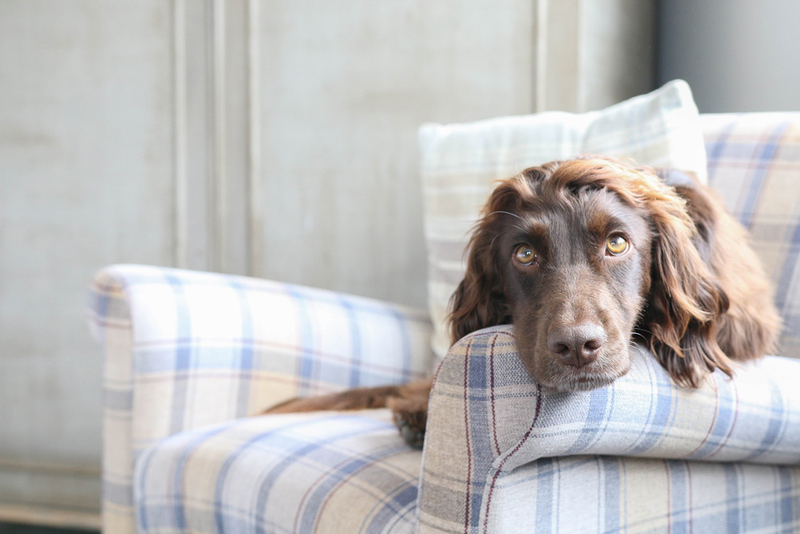 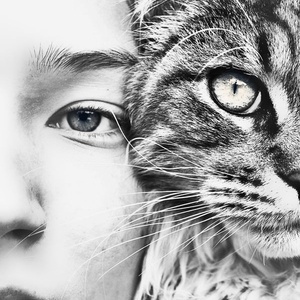 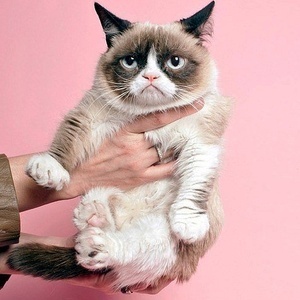 Furry friends can dine with their owners in their choice of the bar, the snug area or the conservatory! 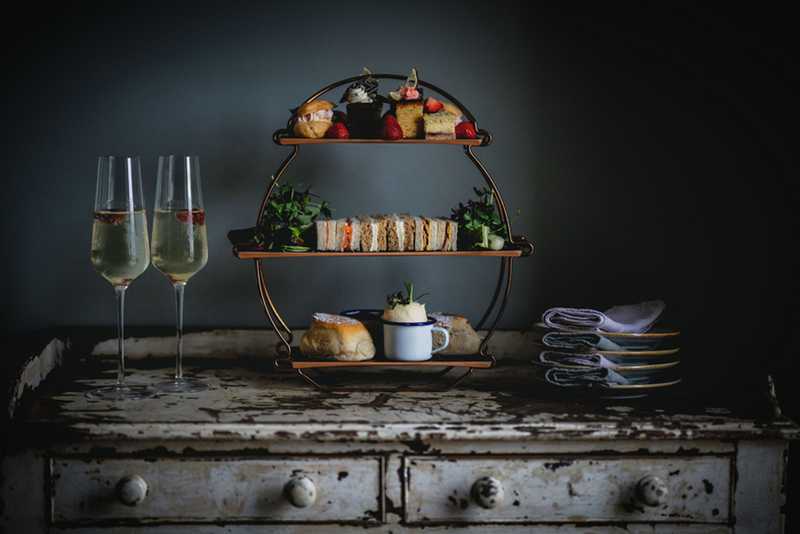 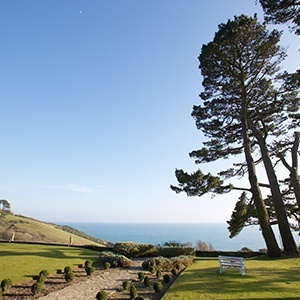 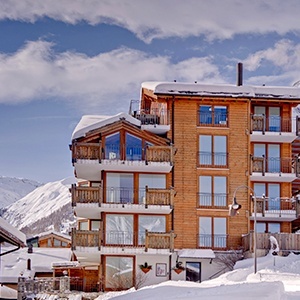 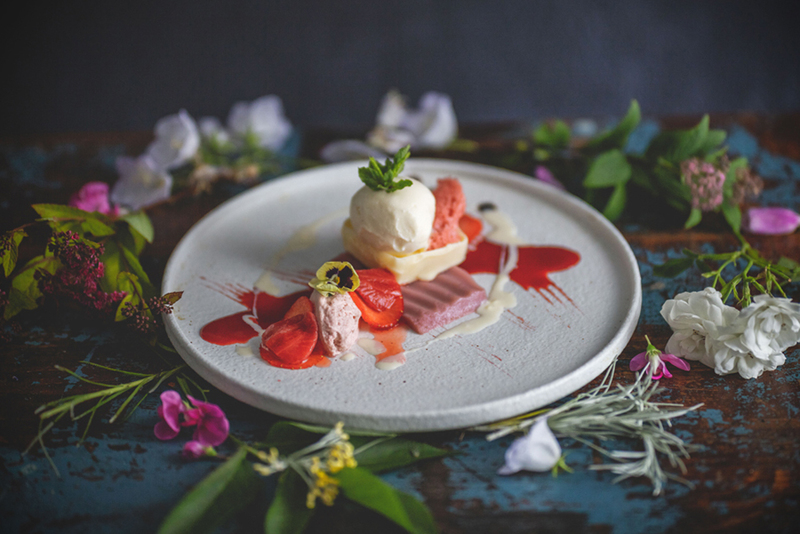 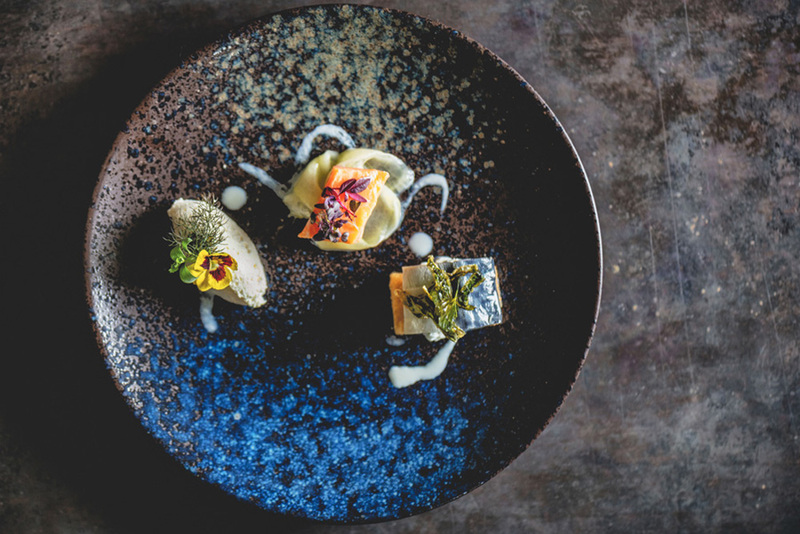 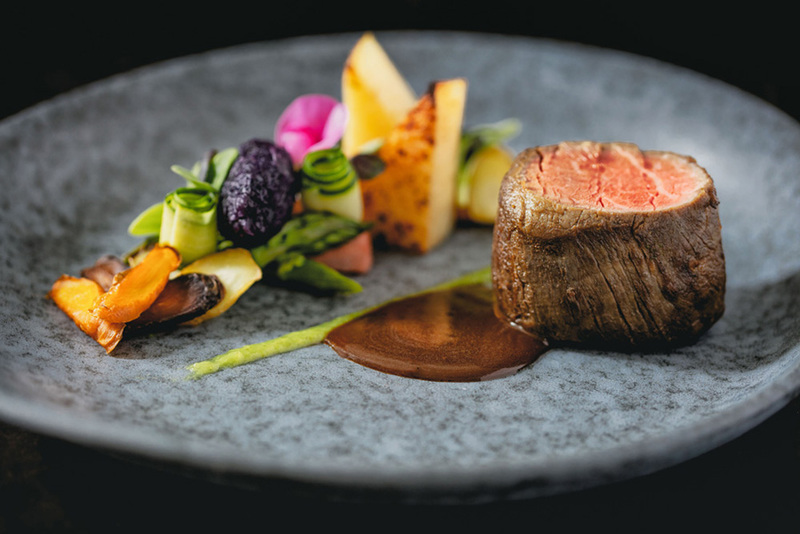 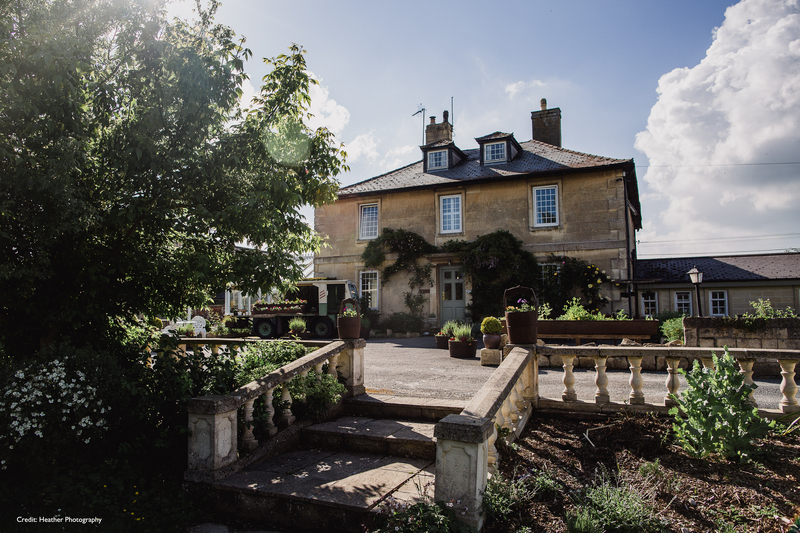 The menu includes an evening dinner menu of traditional farmhouse food with a gastro twist cooked by World Champion Head Chef, Sandor Szucs, or there is a bar menu for lighter bites! 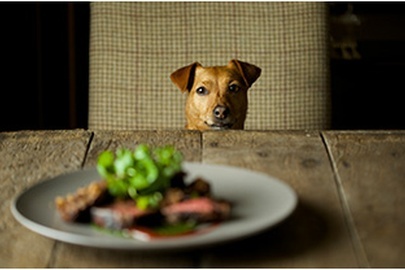 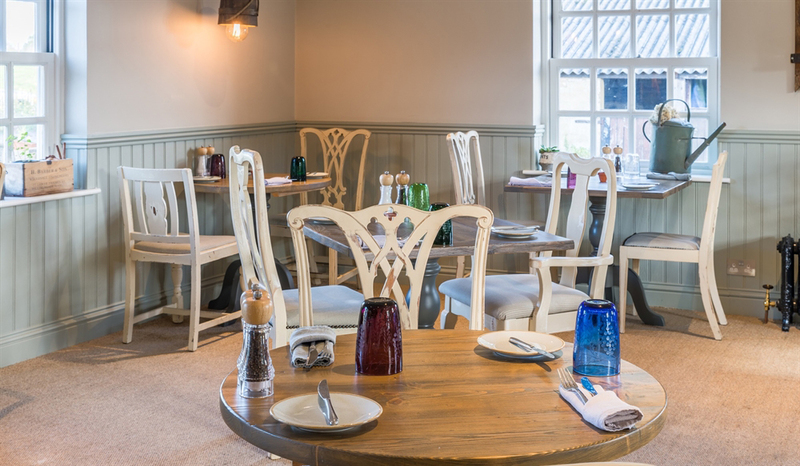 The lovely team at Widbrook Grange are also happy to recommend lots of pet-friendly eateries in Bradford-on-Avon. 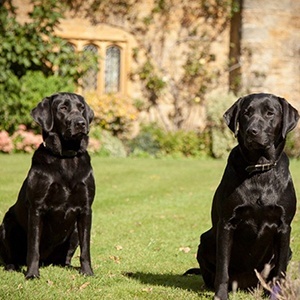 Your four-legged friend will enjoy fantastic walks, with 11 acres of beautiful grounds to explore and fantastic walks along the Kennet and Avon Canal just around the corner! 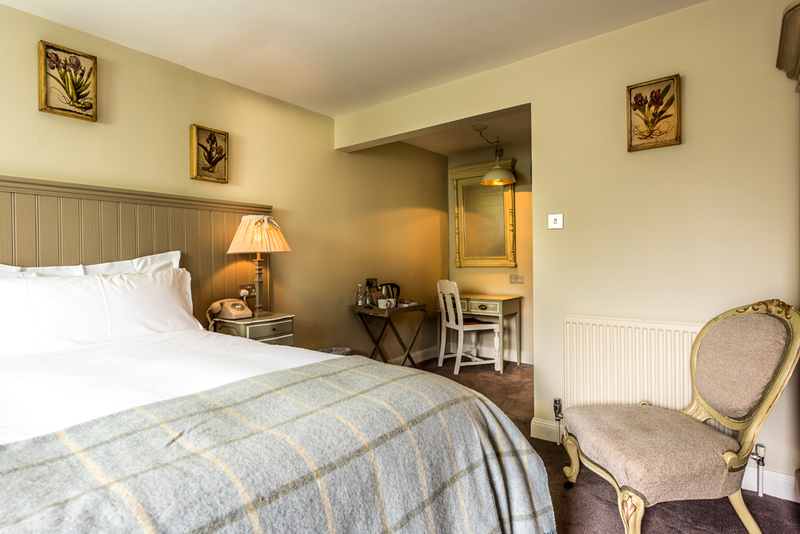 Widbrook Grange has 6 dog-friendly deluxe double rooms. 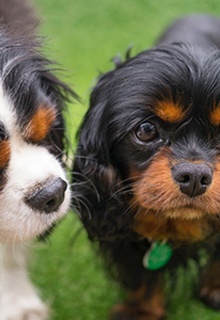 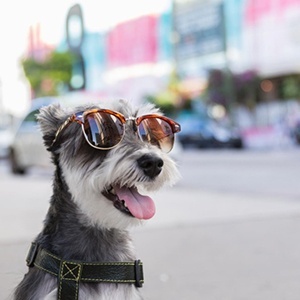 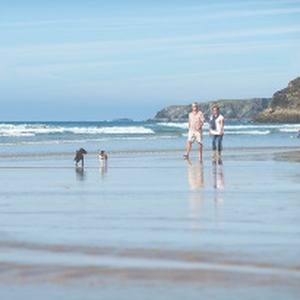 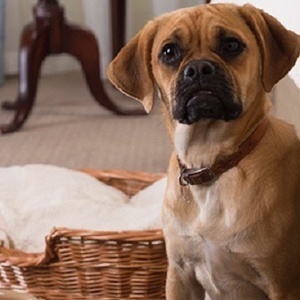 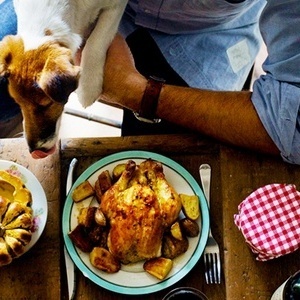 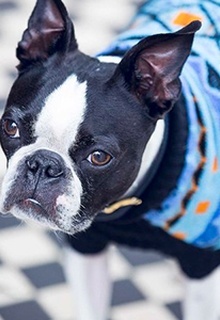 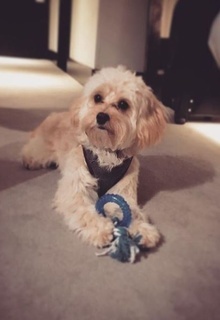 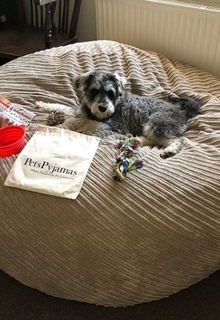 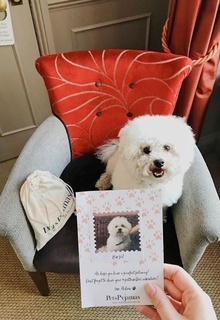 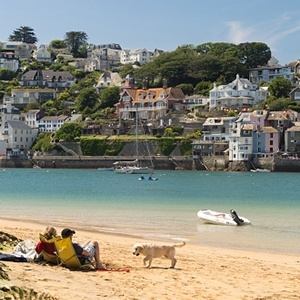 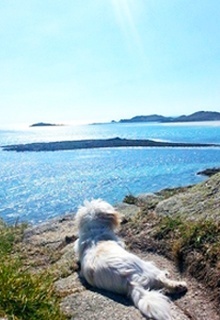 The hotel kindly provide a doggie welcome pack to ensure your pooch has a fantastic holiday! 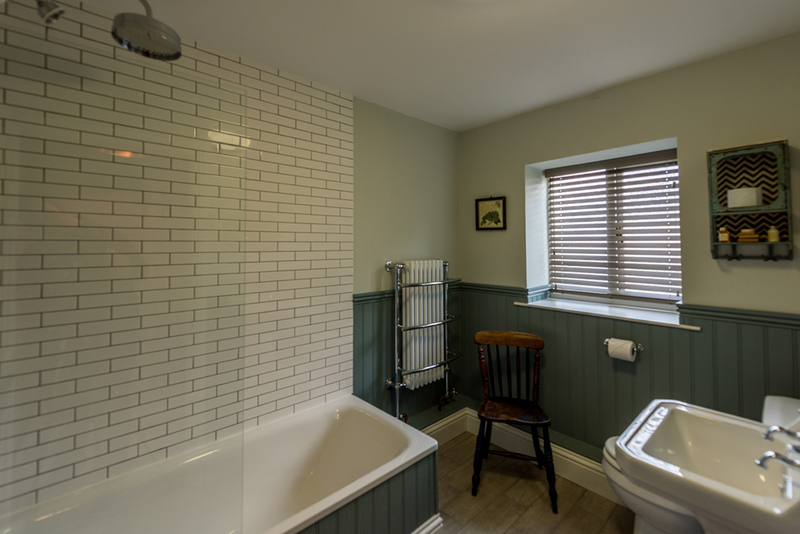 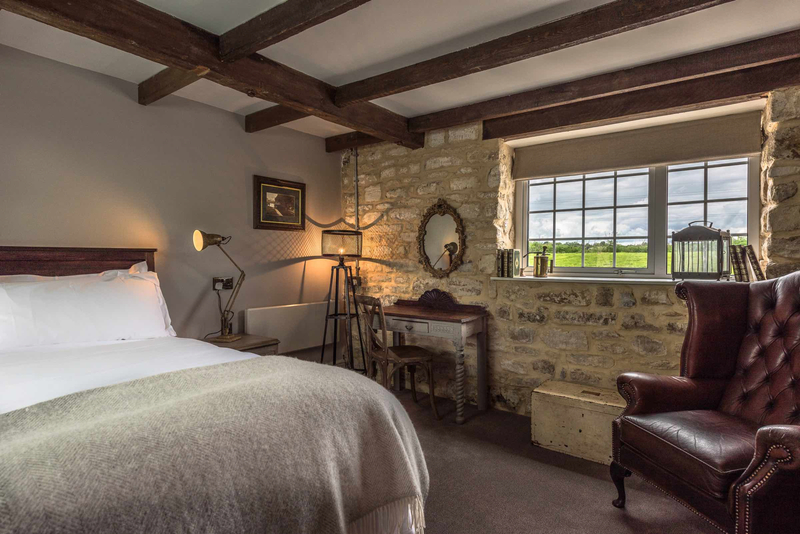 Located in the converted stable block, overlooking the courtyard, these bedrooms are quirky and homely in all the right measures. 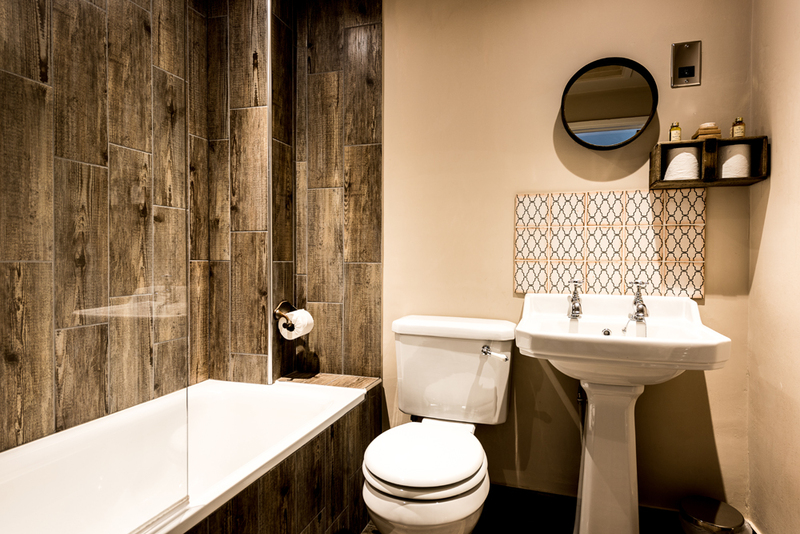 If you are seeking something a little roomier, and a little more luxurious, these are a great choice. 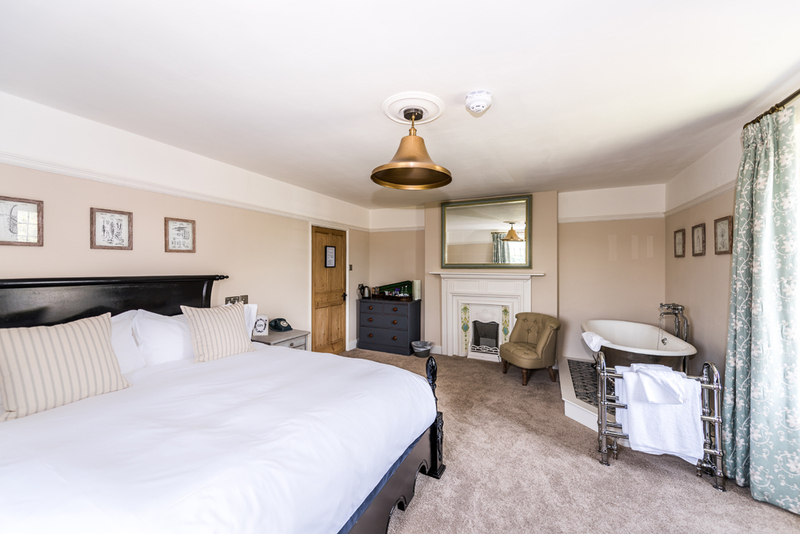 Additional beds can be added if you're staying as a family. 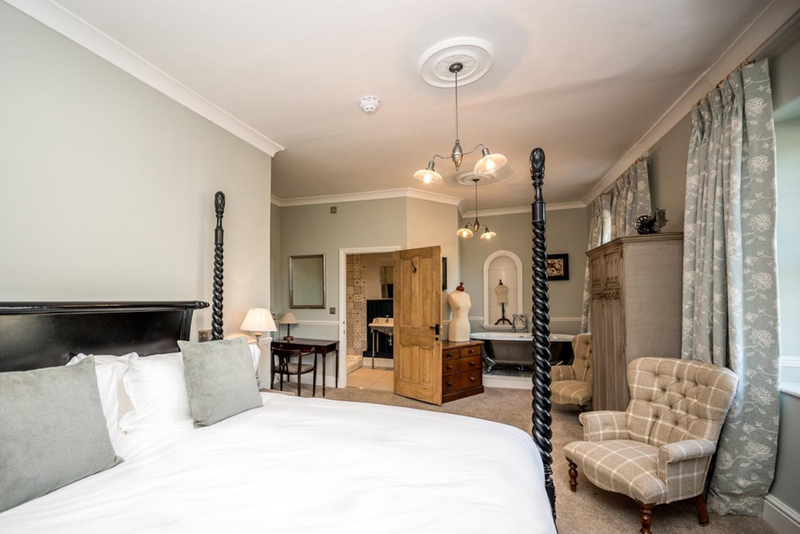 The large emperor-sized bed can be twinned if preferred. 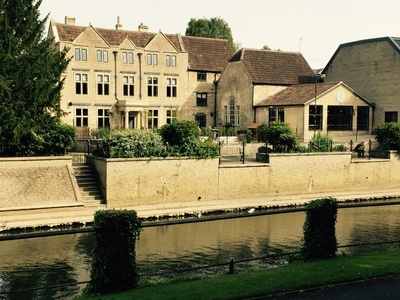 Walks along the Kennet and Avon Canal take you directly into Bradford on Avon. 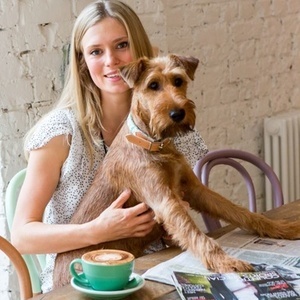 The town has a fantastic new pet store, Doghouse, with a great cafe serving doggie ice cream, drinks and food! 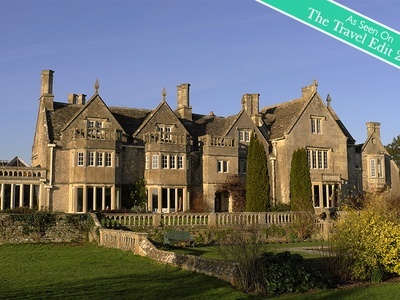 It is a charming historic town, rich in culture with plenty to do and lots of trails to discover. 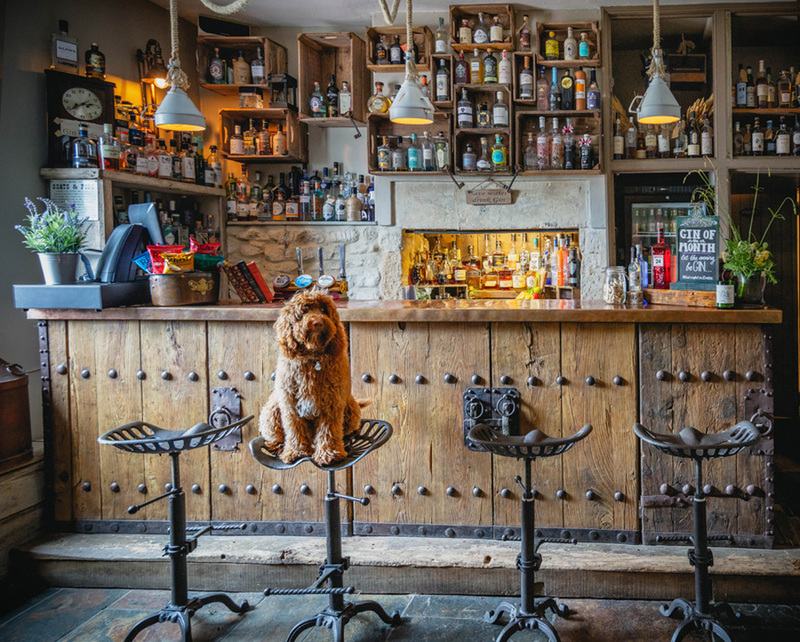 If you’re looking for great dog-friendly pubs, Widbrook Grange has a lot of recommendations for you. 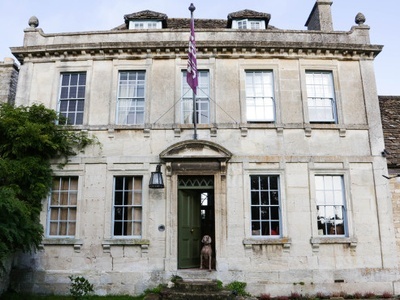 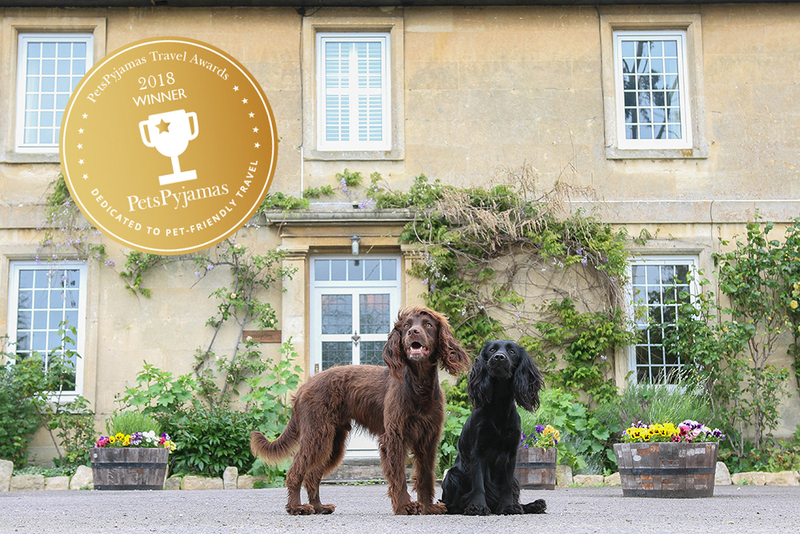 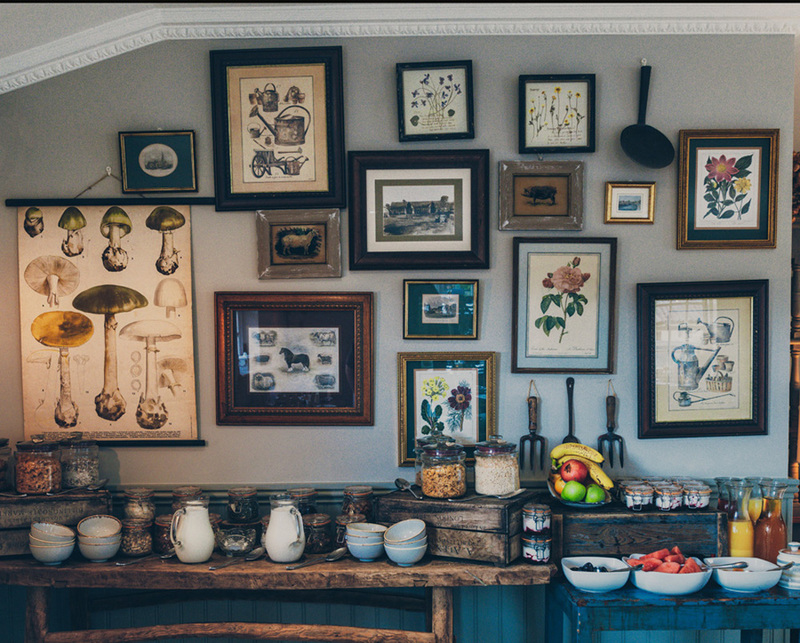 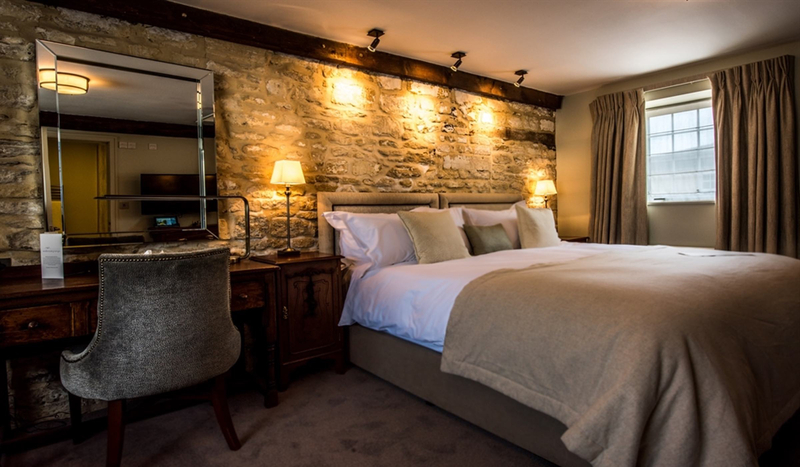 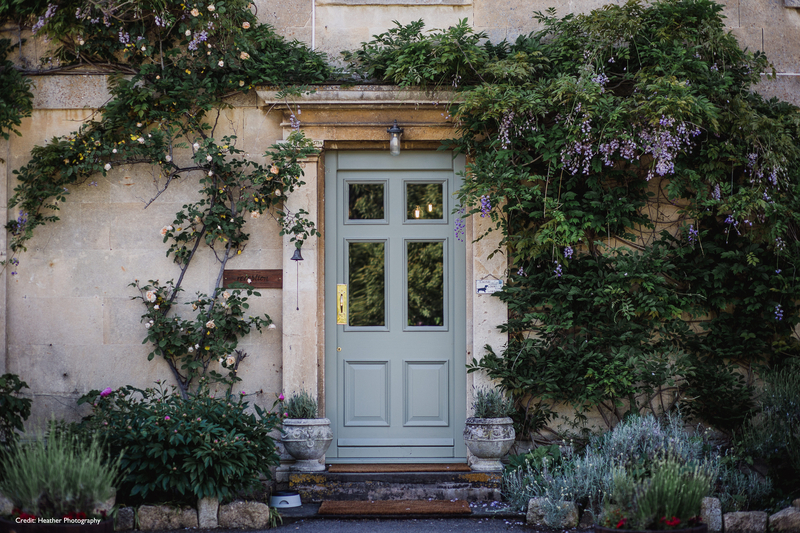 Dog-friendly The Moonraker in Wiltshire is a Grade II listed building outside of Bradford-Upon-Avon and close to historic Bath Spa.